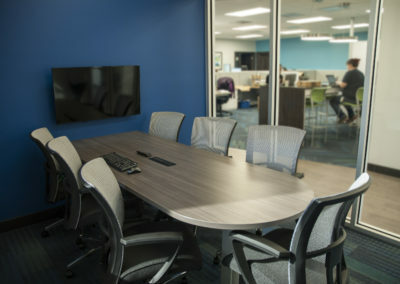 Creative Business Interiors has updated Trachte’s headquarters to accommodate their growing team as well as modernize an outdated space. 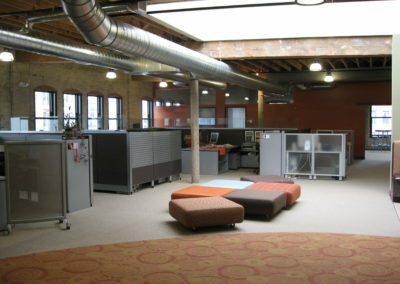 Creative provided design, furniture and construction on this project. 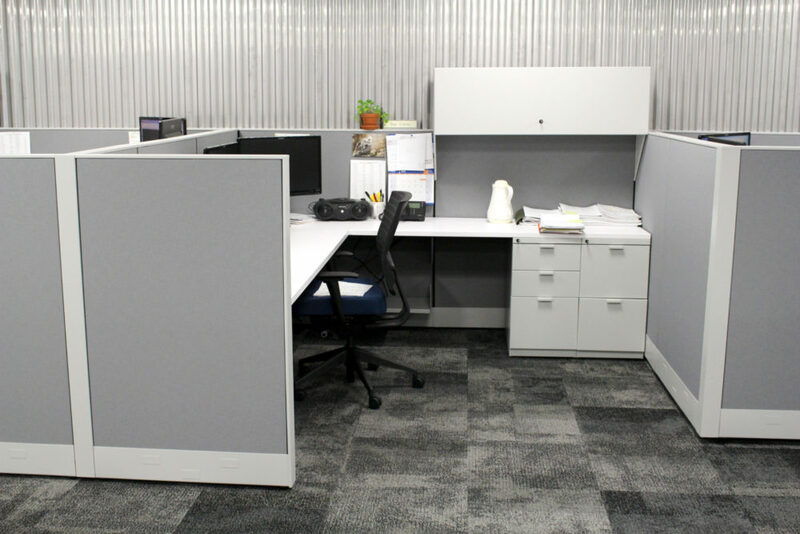 It was completed in three phases – the engineering department, shop bathrooms and breakroom and finally the main office, bathrooms and main breakroom. 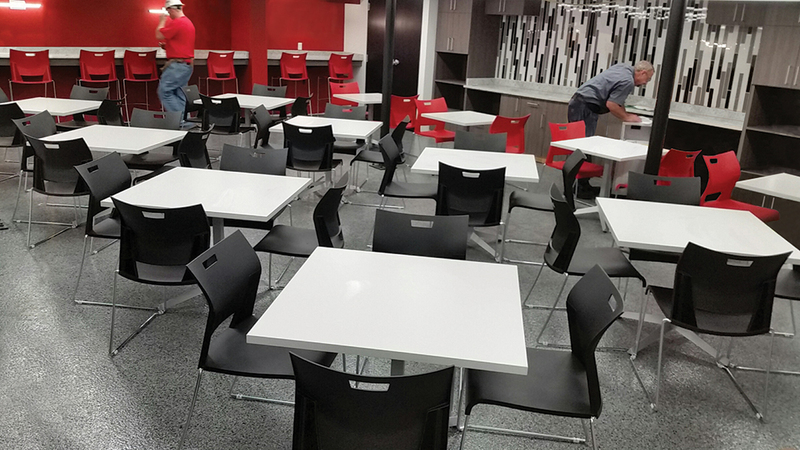 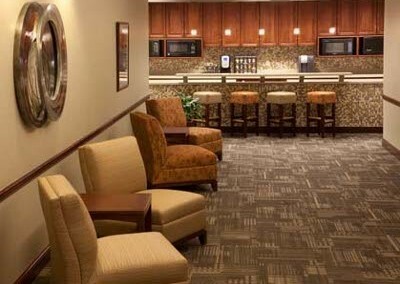 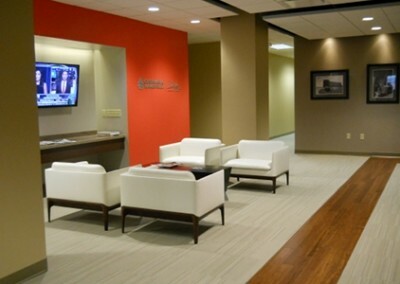 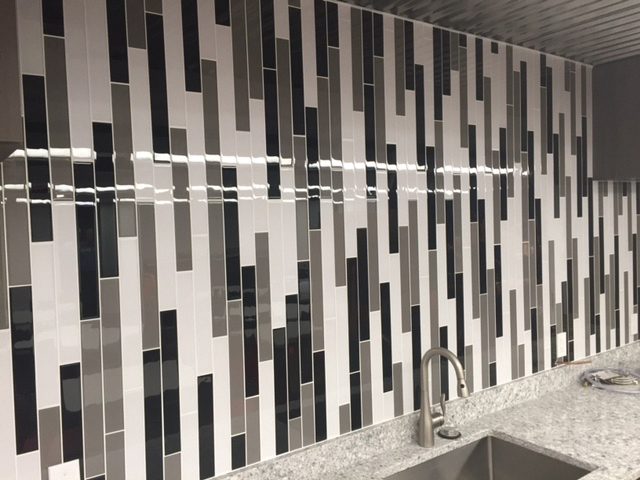 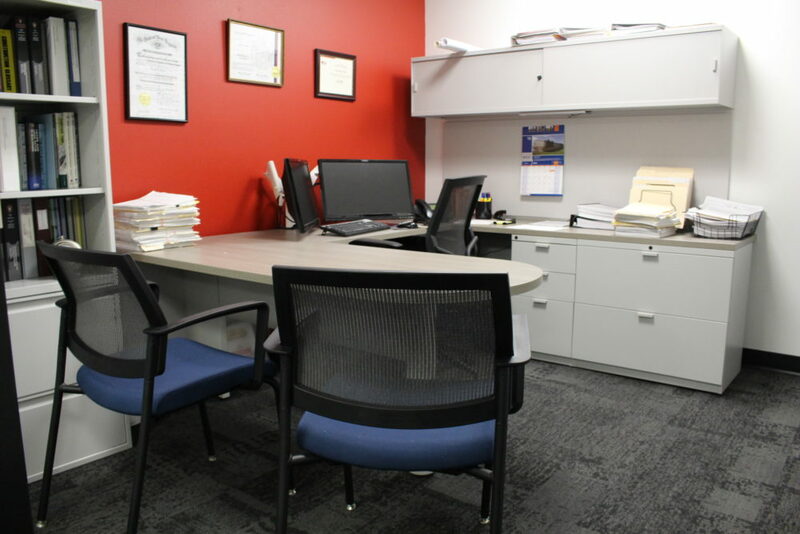 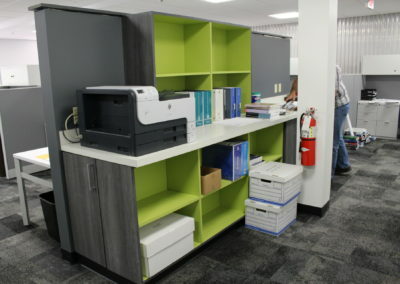 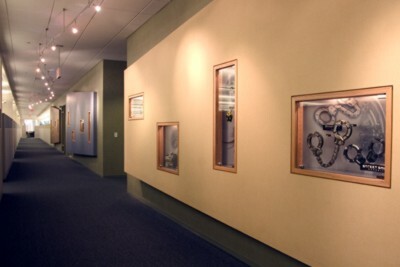 Creative provided solutions to update their existing workstations, and offices, restrooms and break room. 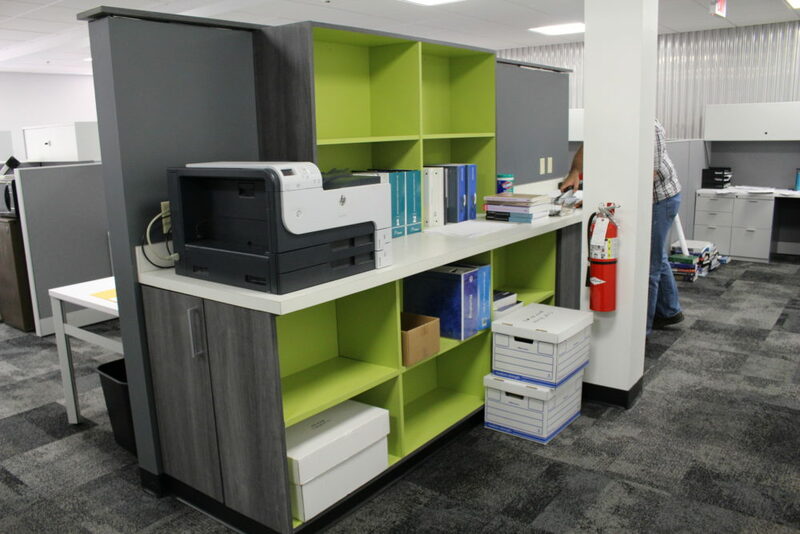 While Creative installed the new updates, employees were temporarily relocated to another office space in their building next door. 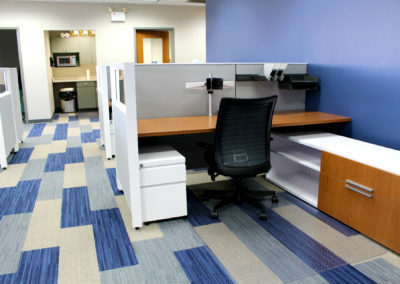 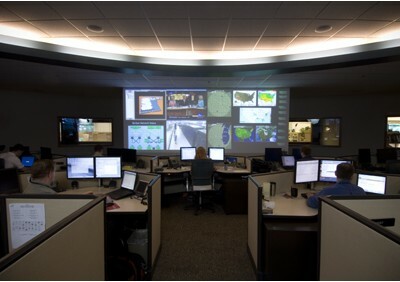 The team at Trachte was thrilled with the design and considered the results to be a huge improvement to their facility. 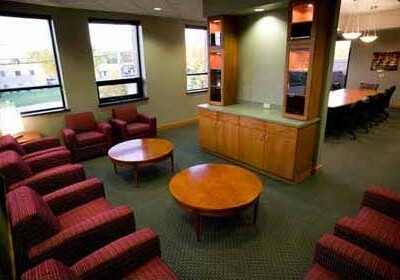 They’ve recently contracted with us to complete the rest of the 8,500 SF master plan-construction and furniture.